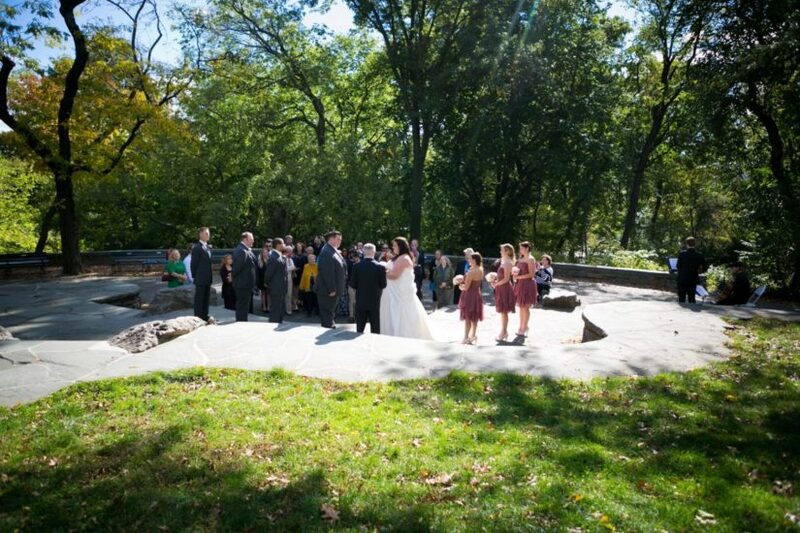 About: Summit Rock is the highest point in Central Park and is perfect for large groups. 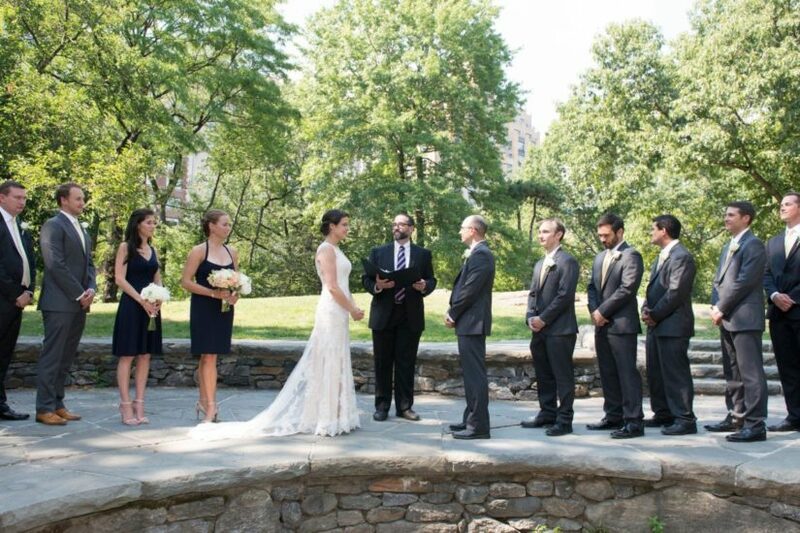 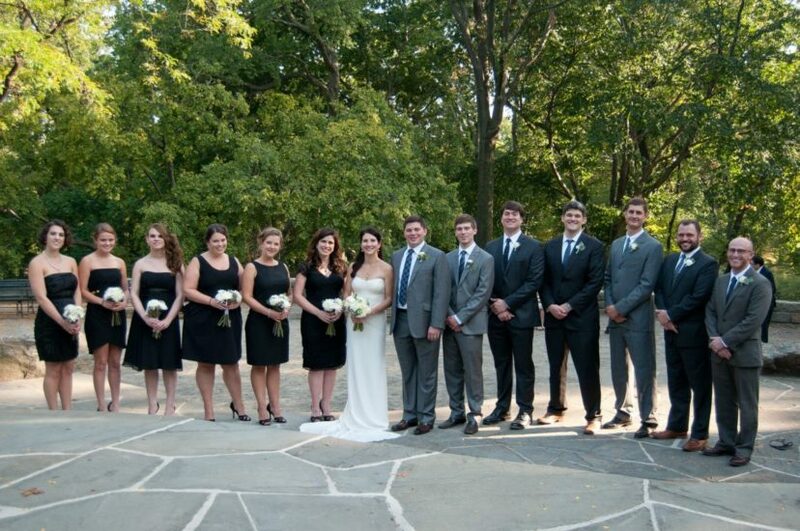 It boasts beautiful foliage during the fall months, providing a stunning backdrop to your Central Park wedding ceremony. 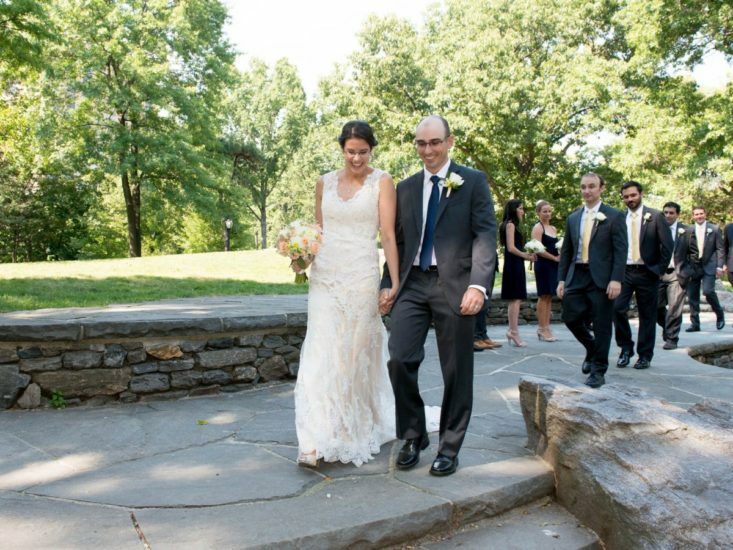 Click here to view Summit Rock real wedding photos.